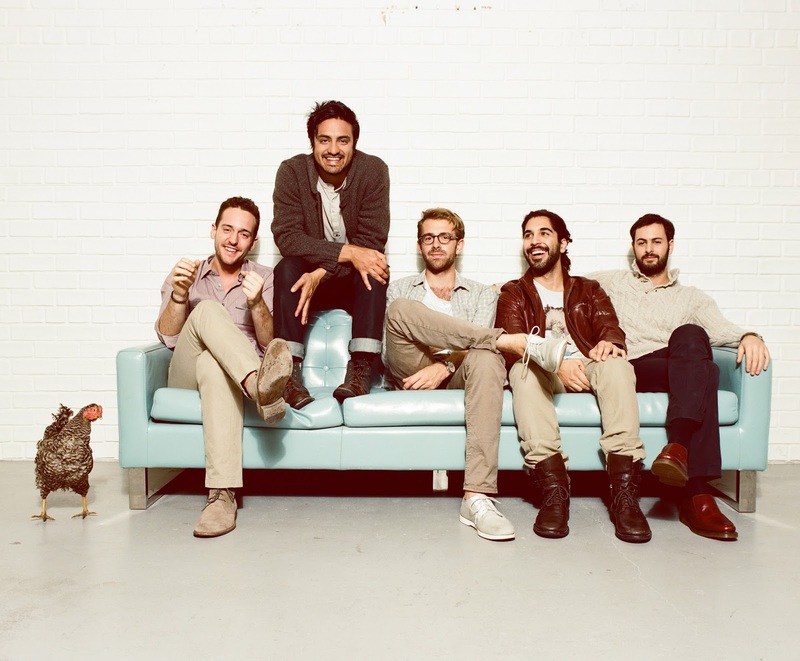 Young the Giant is an American rock band that formed in Irvine, California, in 2004. 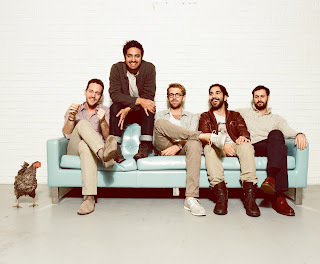 Formerly known as The Jakes, Young the Giant was signed by Roadrunner Records in 2009 and released its eponymous debut album in 2010. The band's first three singles, "My Body", "Cough Syrup" and "Apartment" reached the top five of the US Alternative Songs chart. On April 15, 2016, the band released a new track "Amerika", taken from their forthcoming third studio album Home of the Strange, which was released on August 12, 2016. The first official single off of the record is "Something to Believe In", which was sent to alternative radio on May 10, 2016. Another track from the album, "Titus Was Born", was released with an accompanying music video on June 17, 2016. 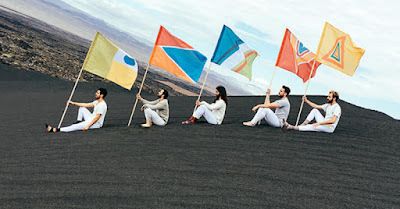 Young the Giant's tour for this album began August 13, 2016 - starting from the west coast of the United States. Two additional tracks from the new album, "Jungle Youth" and "Silvertongue", were released in the coming weeks before the release of the upcoming album. 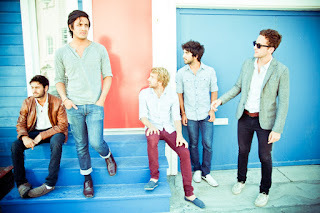 What are your thoughts on Young the Giant? Have you heard them before? Seen them concert? Tell me about them in the comments below.